Saving Money? Use Lincoln’s Face. 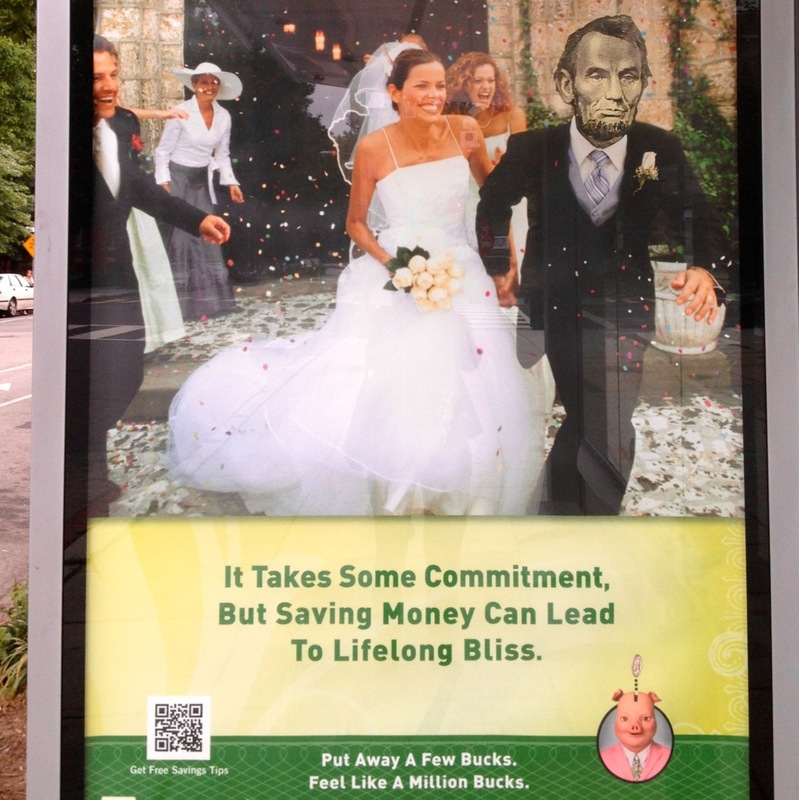 This ad really drove home how ubiquitous Lincoln’s image has become with money in popular culture.